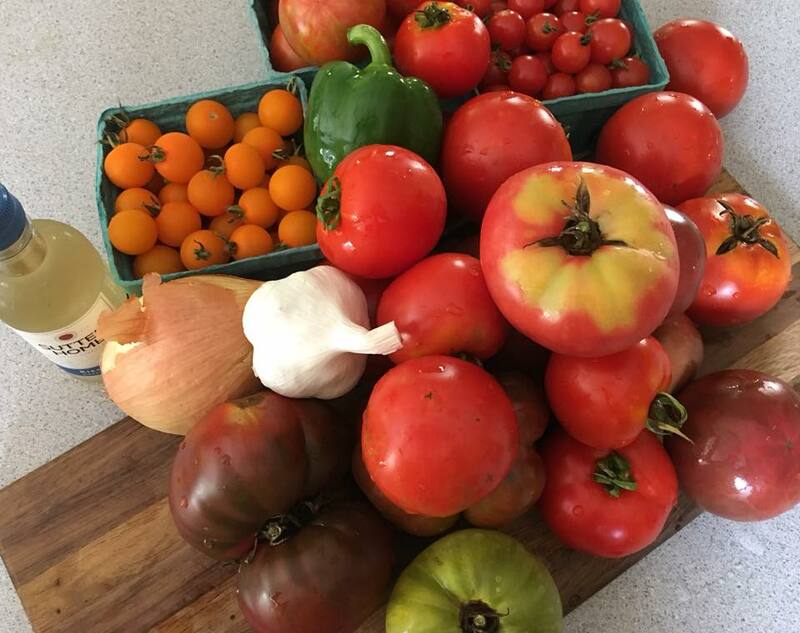 Click here to join our 2019 csa! It’s food you can feel great about! We are a small, diverse produce farm located in Crawford County, Pennsylvania. We currently market our produce through a Community Supported Agriculture (CSA) program and farmers' markets. At Plot Twist Farm, our focus is on growing beautiful, delicious produce without relying on chemical or synthetic fertilizers. We believe that healthy soil and healthy plants lead to better outcomes than relying on herbicides and pesticides. Local agriculture means you know who grows your food, and how it's grown. You deserve to know your farmer. Support local agriculture today by joining our CSA. An 18-week season of fresh, local produce is just a few clicks away!